Ductless air-conditioners and heat-pumps are the perfect solution for your Home restaurant, computer room, retail store and more. 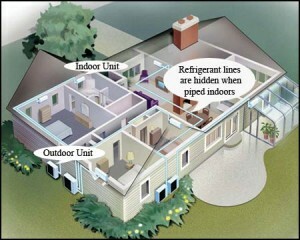 These systems allow you to cool or heat without duct work or windows! These units are easily connected by refrigerant lines running through a small 10cm opening in the wall or ceiling. The outdoor unit cycles the refrigerant through the lines to and from the indoor unit, where the air is conditioned and then distributed into the open space. Depending on the series, indoor units come in a variety of styles and can be installed in compact tight spaces on walls or recessed into or suspended from ceilings. 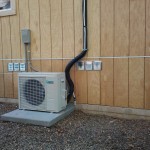 Installation is as simple as mounting the indoor and outdoor units, connecting the refrigerant lines, and making a few electrical connections. Why not use a window unit? They’re an invitation for burglars and intruders when you’re away…or at home. Your view of the outdoors and incoming light is blocked. Isn’t this the main reason for the window in the first place? Old window units are ugly, sweaty and add no value to your home whatsoever. The noise levels of the window unit cycling on and off during the night make sleeping a challenge. 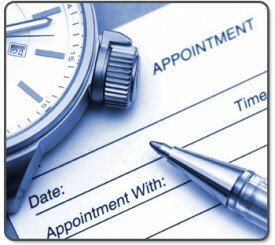 Window units need to be installed every summer and stored every winter. Typically, window units only come in cooling-only models whereas Mr. Slim offers both cooling-only and heat pump models.